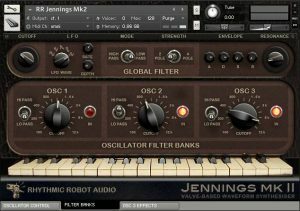 Jennings Mk2 is available at a special discount price as part of our Jennings / Jennings Mk2 bundle. See our Hot Deals page to grab this offer. This is totally awesome. So much warmth and grit. 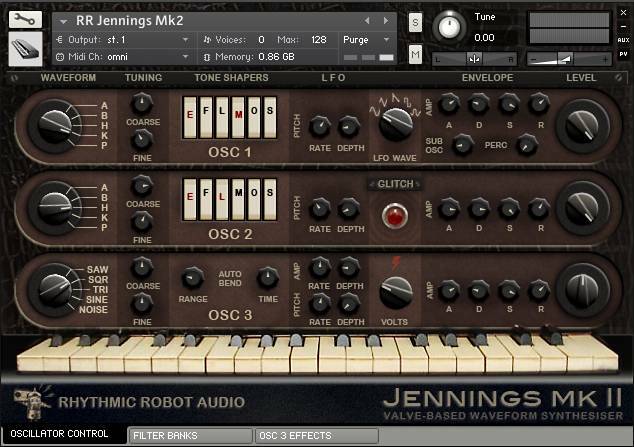 I have an obsession with the Volts knob and the Glitch control…..
RR Jennings Mk2 was the RR synth that made me realize I was about to go down the rabbit hole, and the first of these synths that I’ve worked my way towards with trembling hands. ^_^ And it does not disappoint. Lush and intriguing, it is seemingly built of overtones. The valve architecture (presumably that’s the cause) lets it roam the sonic terrain between swelling chords and surprisingly percussive note onsets at times (especially when utilizing the numinous glotch / rnd button). This makes it very appealing, in turn, for percussive tracks! But to invite such depth of tone into one’s loops is to invite a secret genie. In other words, brilliance. 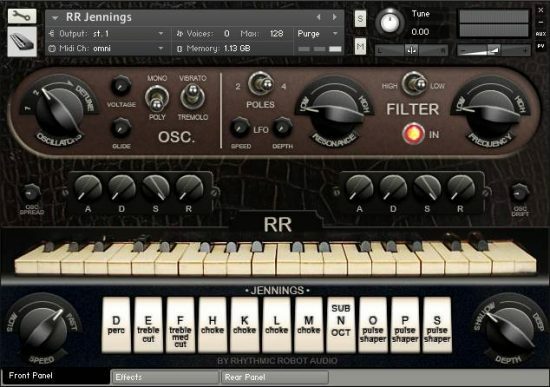 Jennings Mk2 is one of the cornerstones of the RR instruments I’ve sampled here so far. A toasty warm electric blanket for your soul. Pull it up to your chin and take it all in. Complex and demanding – yet clearly inspiring and analog-sounding. 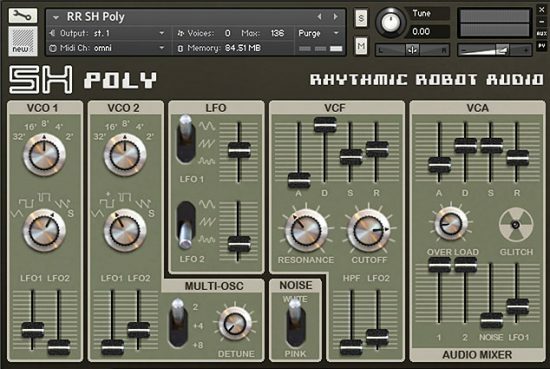 Not everybody’s synth, but definitely worth a try! From retro organ vibes to sci-fi strangeness, and it always sounds incredible! Love it! Really gives you that retro analog scifi sound. With the added benefit of extra tweakability. Very unique and a lot of fun! Great sound, at a reasonable price! This instrument have a very very analog-thick sound, I like the demos. Sadly my first negative RR review. Except it is not. Haaaaaaaha! This thing is sofa king awesome; imagine three, four, or perhaps many more of the Jenningses in one room, all plugged in and waiting, covered in peanut butter. Five Stars! an excellent instrument and quite versatile. 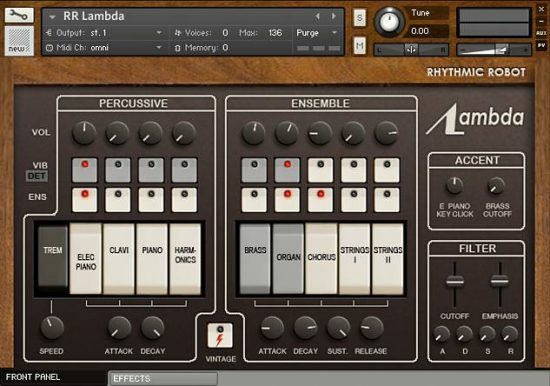 you can get classic sounding presets up and running or decide to experiment a bit. definitely a must buy. a fantastic set of sounds. I love the gritty sounds you can get out of this synth . 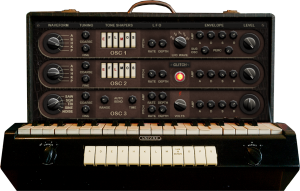 Fantastic collection of Kontakt instruments. I LOVE the way this sounds. Great instrument at a great price. Don’t hesitate. This thing is awesome. 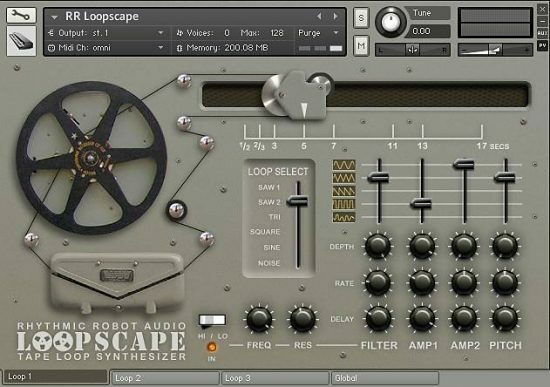 I have been using it to layer up some more standard type chord sounds made in rather popular and overused synths. Ummm, massive much? Adds a bit of something else that I’m really digging. Been using it on its own too. Great Kontact instrument as a very fair price. That applies to all of the instruments I have been getting. Thanks Guys!!! Got to say, all these instruments are priced fairly, and sound as good or better than other massively priced instruments. This one in particular, is a stand out!! Really great feel and vibe!! High Five to the whole team!